LA punks Death Valley Girls unveil "Electric High" & "Gettin' Hard", off the back of debut album Street Venom. 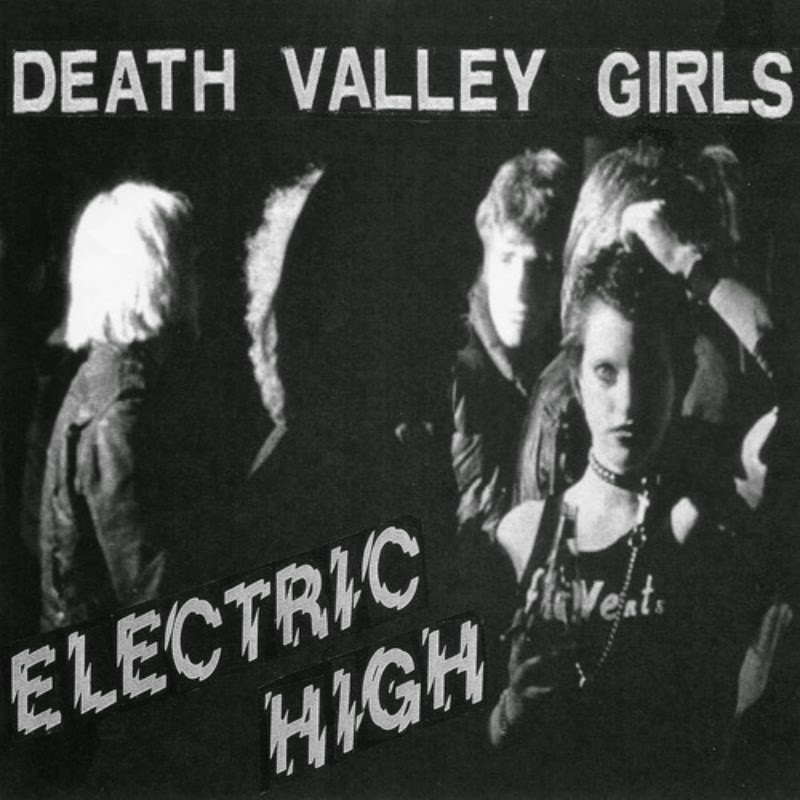 Enough of their debut though, Death Valley Girls are already on the way with their follow-up EP, Electric High and "Electric High" along with b-side "Gettin' Hard" are the first tracks we're to hear from it. 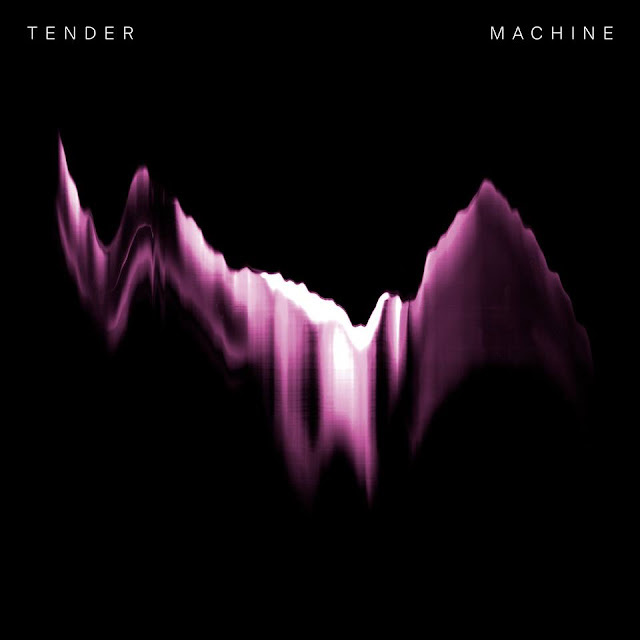 Just like "Arrow" back in January, the band are producing some absolute grade-A rock-and-roll - no punches pulled at all. "Electric High" is nothing but raw, high-octane rock and there's not enough of it about. "Gettin' Hard" is a touch less rough-and-ready and a tad more chilled, but what stays the same is the bands' ability to produce a high quality production that doesn't lose the edge of a bedroom recording and the passion we're used to from real punk-rock.